Could coworking be an alternative to going to college? Well, it depends. Consider the question: how do you want to succeed? 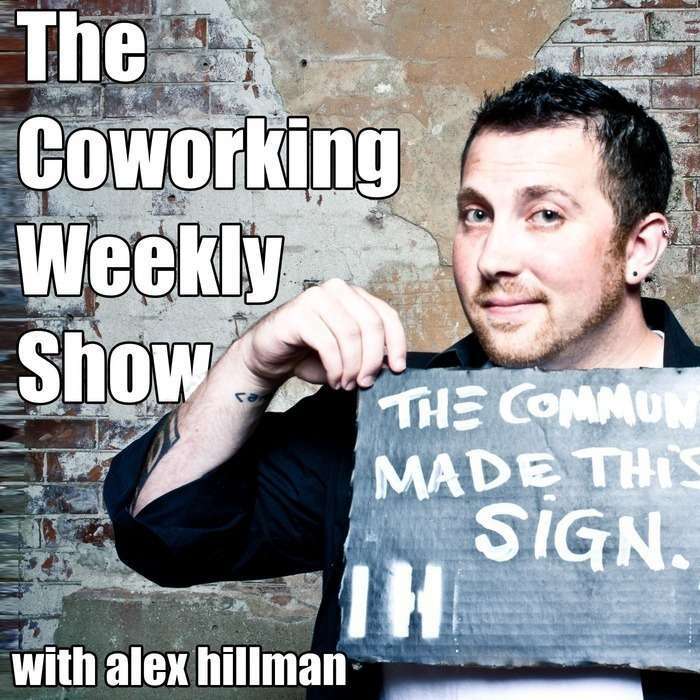 In this episode we consider why coworking might be a better option for those who want a more hands on approach to working on what they're passionate about as well as, how the diversity, resources and opportunities of a coworking space are not dissimilar to that of a college campus.